As FMCG major Emami Ltd has acquired hair and scalp-care business under the Kesh King and allied brands by entering into an agreement with Sanjeev Juneja, the next announcement made by the former is to take EPS accretive route from late 2017. As per the recent report released by leading business channel CNBC TV18, NH Bhansali, Chief Executive Officer- Strategic and Business Development and Chief Financial Officer, Emami Group expects the new business to be EPS (earning per share) accretive from late 2017-2018 with a modest growth of 10-15 per cent from the recent acquisition. The total consideration of the acquisition has been amounting to Rs 1,651 crore, considered as the biggest deal of the year so far. “As we have also informed earlier it was funded by appropriate mix of debt and also internal approval. So there would not be a great impact on interest. On EBITDA level there would be a substantial growth. From this business itself we expect good EPS accretion to come in second to third year,” Bhansali told to the news channel. 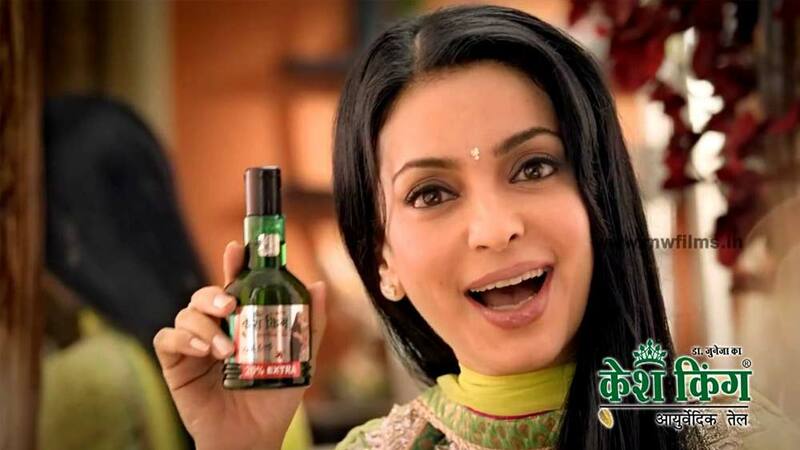 Reportedly, the valuation is pegged at 5.5 times sales of Kesh King that is equivalent to about 15 per cent of Emami's Rs 2,030 crore turnover in the last quarter. Surprisingly, soon after the announcement of the acquisition, Emami shares declined and closed 5.8 per cent lower atRs 1,066.15 on the BSE while the benchmark Sensex fell 2.37 per cent, says the media reports. The acquisition marks Emami’s foray in the Ayurvedic hair and scalp care segment and the transaction involves transfer of the business as going concern on a slump-sale basis, including brand portfolio of Ayurvedic medicinal oil, herbal shampoo, conditioner and Ayurvedic capsules along with respective formulations and all-related assets, rights and liabilities including working capital. The five-year-old brand is a significant player in its segment, clocking a turnover of Rs 300 crore in 2014-15, and a CAGR of 60 per cent. “The acquisition will be funded by a mix of surplus funds and short and long-term debt, and the process is expected to be completed in a month’s time,” unveiled Bhansali. At present, Emami’s current oil portfolio includes Navratna Cool Oil and Emami 7 Oils in One Damage Control Hair Oilin the light hair oil segment. The current market size of hair oil market is Rs 7,178 crore, growing at the rate of 7 per cent during 2014-15, says market reports. Puma signs Jacqueline Fernandez to promote fitness..